There is no denying that we’re all going to age, sooner or later, that aging clock is going to take its turn on your skin, BUT it really doesn’t need to be as scary as it sounds, honestly, we promise! Because there is, however no reason why you can’t age beautifully, elegantly, perfectly and of course scientifically correct, according to Dr Perricone, that is! Let us explain: you can age with absolutely gorgeous skin, by using the correct, and scientifically proven products that will not only allow your skin to age beautifully but will also allow your skin to correct itself and keep some of its youth, for a prolonged period of time! All thanks to the genius mind of Dr. Perricone who dedicated his life to creating the perfect and most gorgeous range of facial products which allows your skin to correct its imperfections! 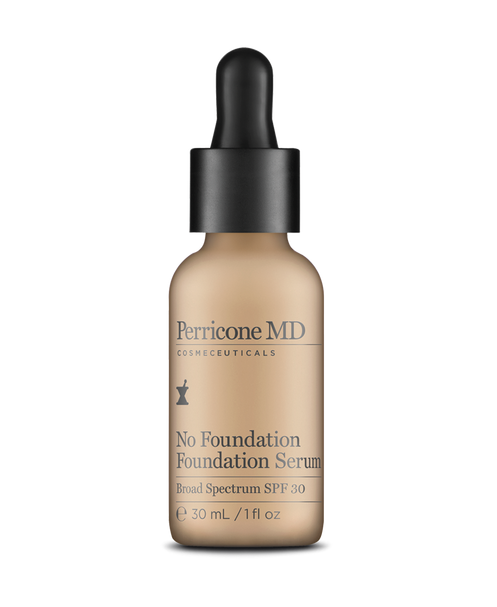 This is apparently one of the best and most loved products form the Perricone range, and we must admit, a foundation that has the name ‘No Foundation, Foundation’ sounded a little weird at first, but wow! The results were amazing, it corrected any imperfections and undertones, and gave us the perfect amount of coverage, creating a glowy and dewy finish – ideal for the new fresh faced look everyone seems to be going for! We really loved it, and can’t wait to see our imperfections smoothed out to perfection over time. 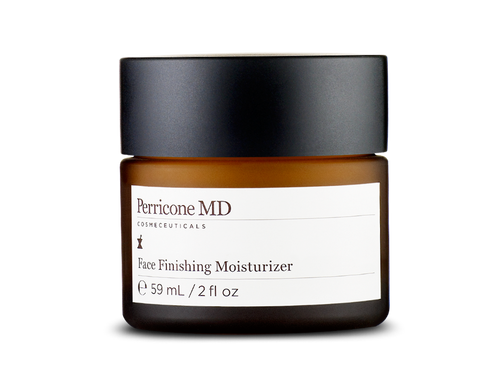 What can we say, this Dr Perricone knew exactly what he was doing when he created this Face Finishing Moisturizer, because it really has the silkiest and most luxurious feel to it, which is probably because of the antioxidants which have been gorgeously enriched into this face moisturizer. We loved how this non-greasy formulated smoothed its way onto our skin and left our skin feeling refreshed and naturally hydrated! This is one Face Firming Activator that you’ll absolutely die to have on your shelf! The results are almost instantaneous and to say that we’re impressed is almost an understatement! What’s great about this high potency activator is that it will work as a moisturizer and because it has retinol factors in it, you’ll wake up in the morning looking decadently gorgeous and like you’ve had the sleep of your life! 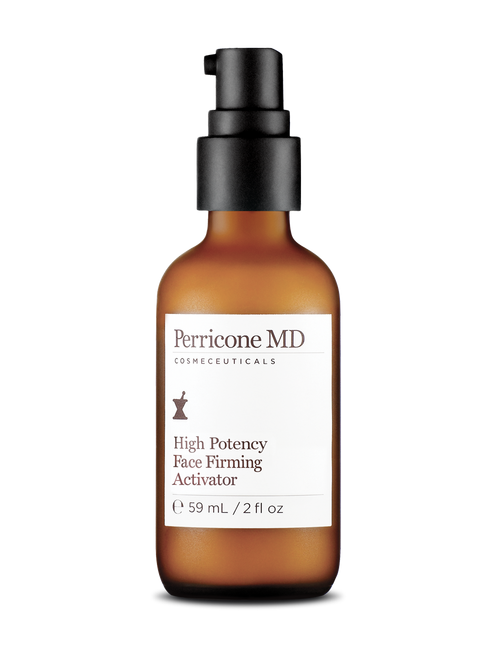 The one thing we noticed after using this High Potency Face Firming Activator for a couple of days was that our skin looked smoother, and a lot less like and orange peel – its clears your pores and gives your skin that smooth and softened look! We love it, and almost don’t need to use filters on our selfies anymore, thank to it!